This is an absolutely adorable home. 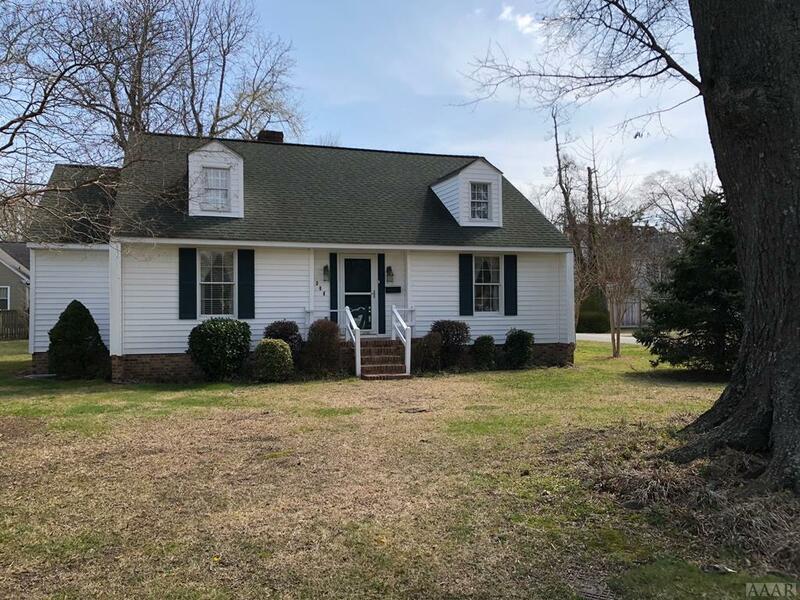 Meticulously maintained/move in ready. 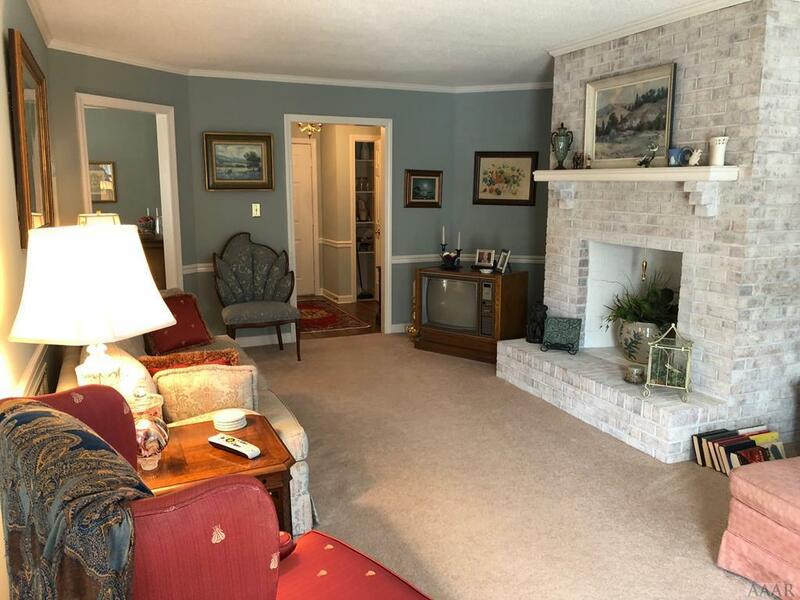 Has large living room with wood-burning fireplace (easy conversion to gas). Formal Dining Room (could be den/office). Kitchen has lots of cabinets,an eat-in area and all kitchen appliances convey. 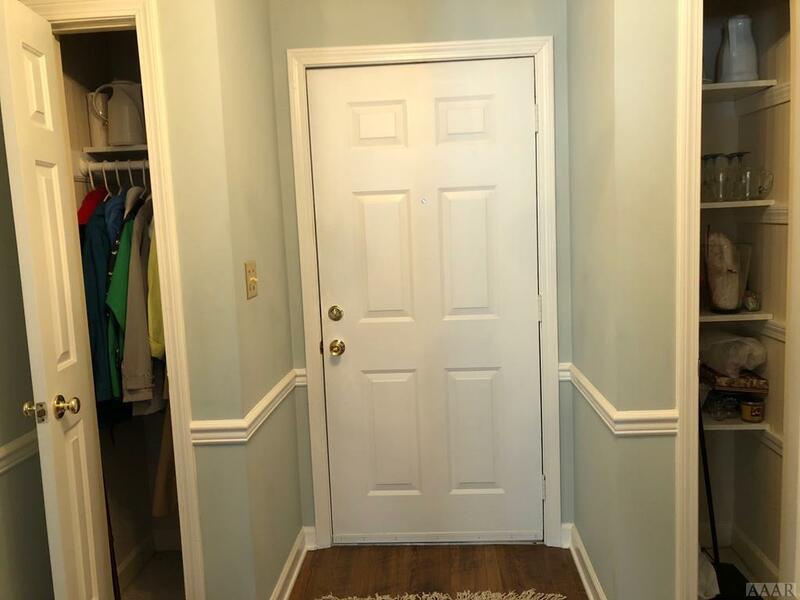 Both bedrooms are spacious with their own baths and walk-in closets. Nice foyer to welcome guests. Partially floored attic for great storage. Large windows let in lots of daylight. Large back deck, shed will convey with lawn equipment. 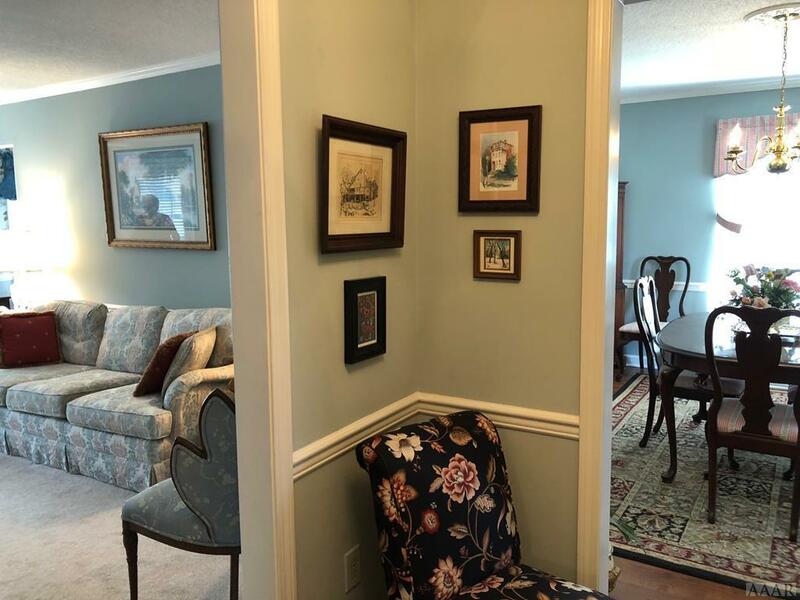 Home within walking distance of downtown's unique shops, restaurants, banks, etc. Offered by Marie Chandler of Long And Foster/Eliz City.